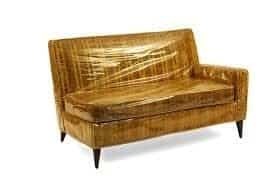 These clear couch covers are used for protection against the elements, dust and debris. It is also used for storage of home furnishings or office furniture. These can be used to cover chairs, sofas, tables and lamps as well as outdoor furniture.